Now that a month has passed after the big event, let's have a quick throwback Tuesday to the Pitching Competition. We asked the favourite team of the audience some insights about the event and advice for next year! Here are the thoughts of CoModule! How would you describe Latitude59? What kind of an event is it and why should anyone attend it next year? 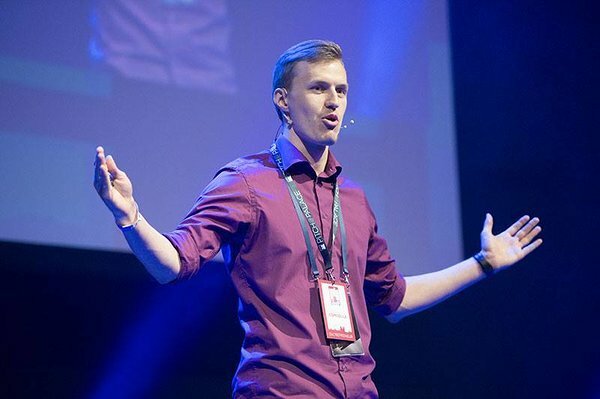 Latitude59 is a highly motivational event - it is a possibility to meet the rockstars of our industry, hear them presenting on the stage and learn from their experience. Doesn't matter if that is the famous Silicon Valley VC, startup founder who has raised tens or hundreds of millions or someone who has failed many times in pursuing their dream. Everyone has their own story and energy... and Latitude brings all of them together creating a perfect environment for next disruptions. Why did you decide to take part of the pitching competition? We are currently in a serious fundraising mode and the possibility to present at one of the most important startup conferences in Northern Europe gave us a good chance to attract investors, get their immediate feedback and agree on follow-ups. 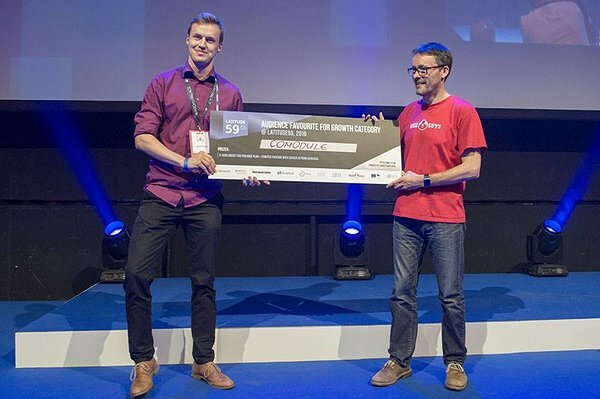 Besides being the favourite team of the audience, what was the best part about Latitude59? 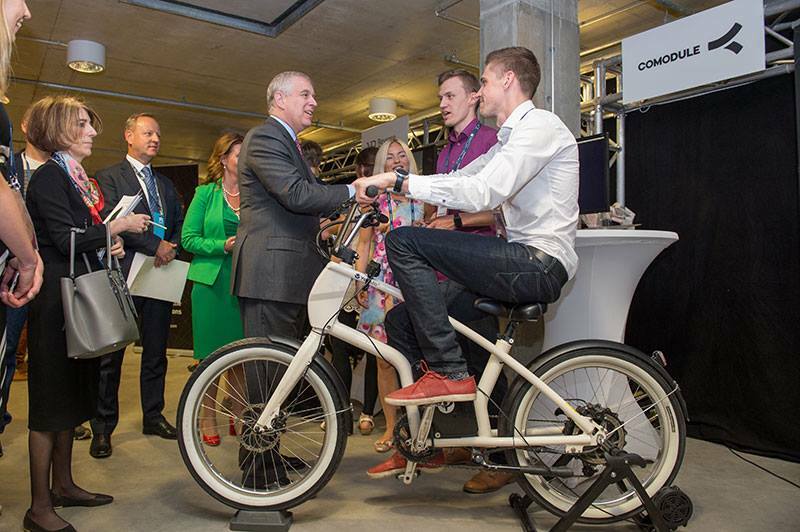 It was great to personally meet and talk to the "heavy-weights" of the startup world. Once again reminded me that nobody is out of this world - you can talk to everyone as equal, laugh with them, disagree with them, get inspired or find a business partner with common interests. What advice would you give to those who are planning to participate in the pitching competition next year? I would definitely recommend taking part in the pitch training - it had a huge impact on me and helped to rethink and improve the story behind the pitch. Also, it will be very useful to catch the jury members after the pitching competition and ask for feedback on what did they like and what they didn't. As we won the audience favourite but not the best pitch award, we were really eager to find out the reasons. See you all already next year at Latitude59, taking place from May 25-27, 2017 in Tallinn!